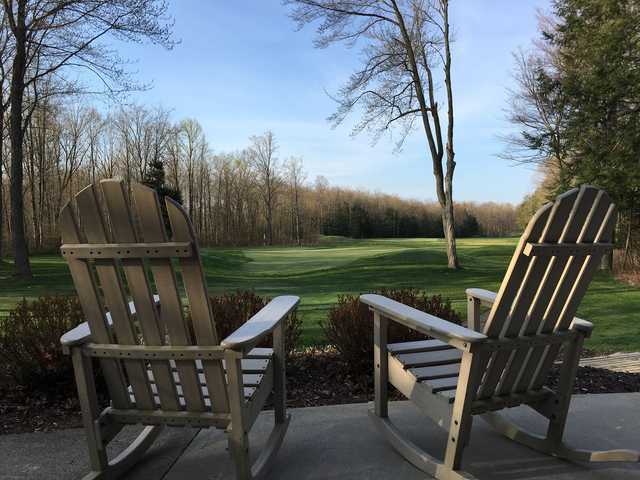 Ravines Golf Club is southwest Michigan's first Arnold Palmer signature course. 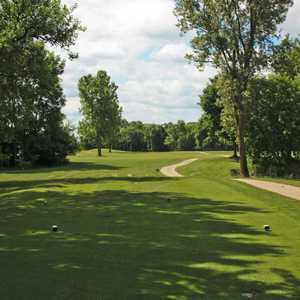 The course is situated three hours outside of Detroit in Saugatuck. Thanks to wide fairways and generous landing areas, the layout is not as tough as it seems but it does have plenty of challenges in store. 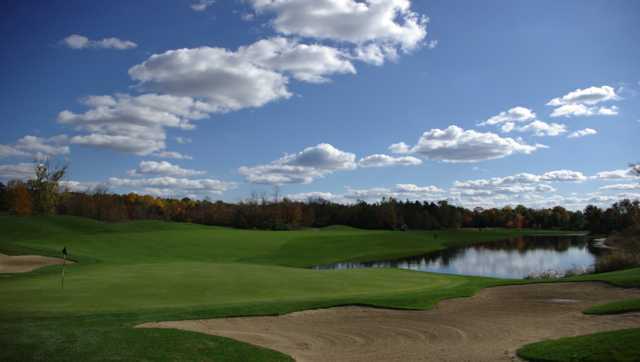 Strategically placed bunkers, mature trees, and wetlands all come into play throughout. 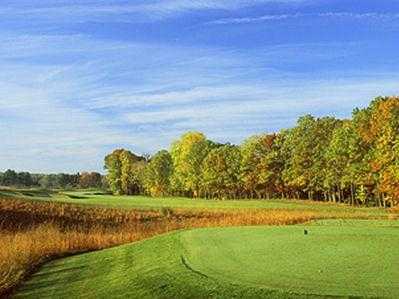 There are some challenging holes on the front half, including the sixth and seventh, but the back nine opens with the golf course's toughest hole. The ninth is a long and difficult par 5 dogleg left where trees, water, and bunkers come into play. 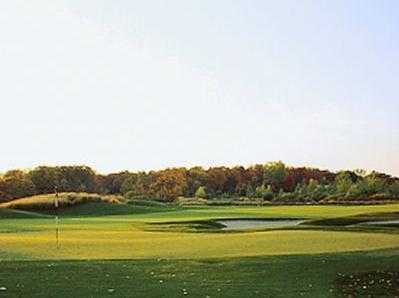 Ravines Golf Club's signature hole, though, is the par-3 17th, known for both its scenery and level of difficulty. 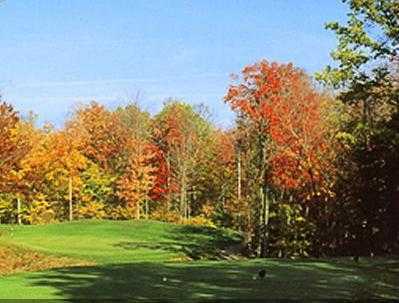 This hole requires a risky shot over a ravine to one of the golf course's largest putting surfaces. 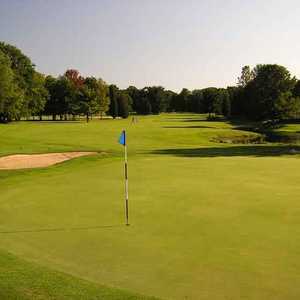 Best course in west michigan... hands down... country club conditions. GPS carts. Awesome staff. when they feel like it the greens are the fastest around. going to harbor shores?? keep heading north another 45 minutes and play a real track!! 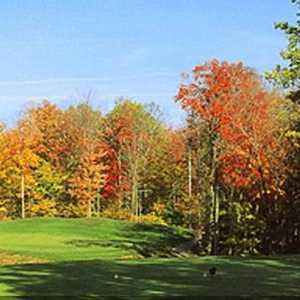 Course is well designed and maintained. Fun to play. The waste areas infront of may tee boxes need to be cut down or the tees elevated. It is very distracting not to not see any part of the hole from the tee. This course is a very pleasant find. Challenging yet fair layout; if you hit it where you are supposed to, you can score, but if you don't (or don't pay attention) you've got trouble. Fast and firm greens; plenty of places for tough pins. Beautiful piece of property. Arnie did this one right! This is an excellent course with a very accommodating staff. They had some temporary disease issues with the some of the greens but it didn't take away from the play of the course. I would play this course every day if I could. I would suggest purchasing a a yardage book because you need some help deciding where to hit it on some of the winding fairways. 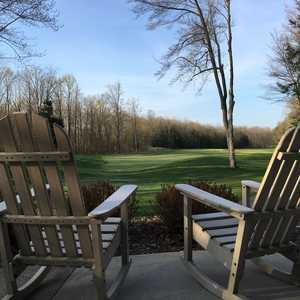 Although they accomadated our group of 8 at the last minute, they did not disclose that the greens on the back nine were damged by disease nor did they disclose that the GPS system was not working until we all paid the posted greens fee of $95. I played this course several times in the last few years and the price goes up but the conditions go down.